We are currently recruiting for the 2019-2020 Engaged Scholar Faculty and Community Fellows Program cohort. The application is open and will close March 29, 2019. In 2015, the CSC launched its Engaged Scholar Faculty and Community Fellows Program. The Fellows Program represents a powerful initiative to formally train faculty and community partners in CBL best practices. It pairs JHU faculty with leaders from area non-profits to co-teach a Community-Based Learning course. The program will also help foster a growing network of scholars at JHU who possess a broader knowledge of CBL. By encouraging a greater role for CBL at JHU, we are working to help give community members a greater voice in campus life and to bridge the campus with the surrounding community. Consider joining this program and continue reading more below! Once accepted into the program, Fellows are required to meet the program requirements listed below. Participate in a two-day training to be held during the beginning of August. Offer a CBL course spring semester; the course may be offered in any discipline, but must embody one or more of the CSC’s civic values or competencies. PDF Document: View CSC Civic Values and Competencies now.. The Fellows Program is an application based program. Accepted Fellows will be contacted by the CSC to talk more about a potential Community Fellow and can help identify a community fellow if needed. Once identified and approved by the CSC, the Community Fellow will be invited to complete a Community Fellow Information Sheet. The Center for Social Concern’s Engaged Scholar Faculty and Community Fellows Program pairs JHU faculty with staff and activists from community-based organizations to co-design and co-teach a spring semester Community-Based Learning course. 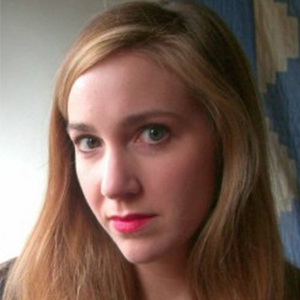 Below are our Engaged Scholar Faculty Katharine Noel. Read more to learn about our involved faculty and community fellows. 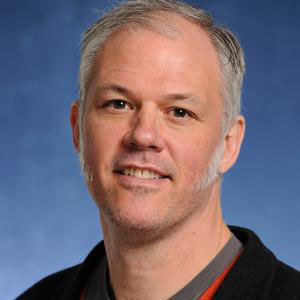 Michael Reese is the Associate Dean & Director at the Johns Hopkins Center for Educational Resources with a faculty appointment in sociology. Dr. Reese believes deeply in the power of community-based learning assignments to motivate students through authentic assignments that engage the community. His CBL assignments led to student publications in The Baltimore Sun and the Out of the Blocks oral history project. Collaborative projects also engaged the Digital Harbor Foundation and Real News Network. Dr. Reese earned a Ph.D. in sociology from Johns Hopkins University. 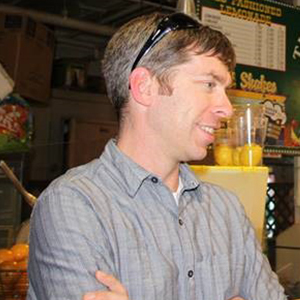 His dissertation modeled how educational innovations diffused in higher education. He also earned an M.Ed. in educational technology from the University of Virginia and a B.S. in electrical engineering at Virginia Tech, where he was named the Paul E. Torgersen Leadership Scholar by his peers. The Timeline Creator software he developed with students was awarded 1st place in Macromedia’s National Innovation Award for Higher Education. 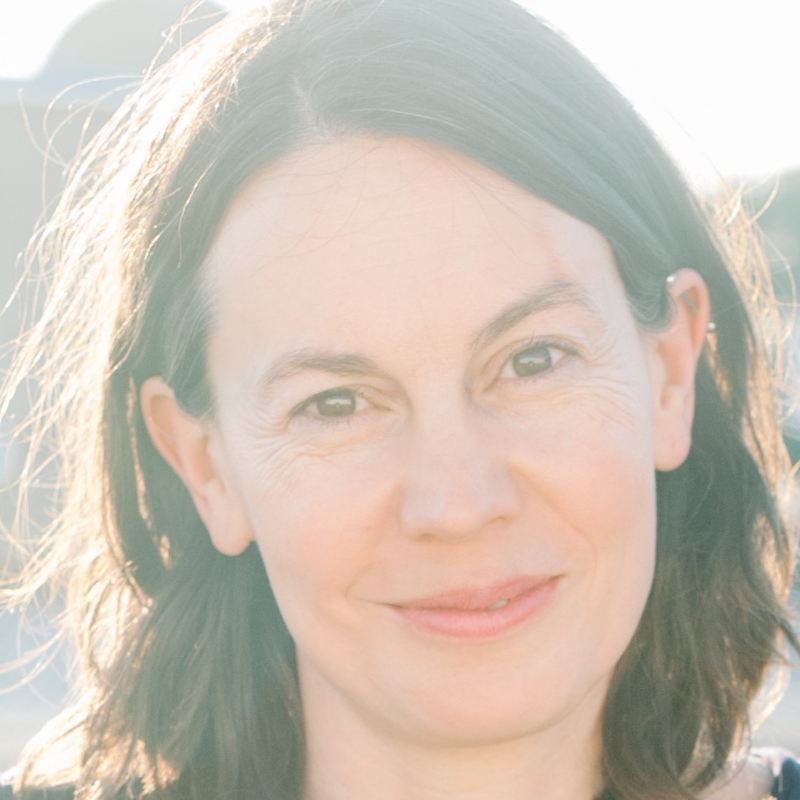 Katharine Noel is a novelist and a senior lecturer in the Writing Seminars department. Prior to coming to Johns Hopkins, she was the Writer in Residence at Claremont McKenna College, the Jones Lecturer at Stanford University, and a Stegner Fellow at Stanford. She also worked for two years at Gould Farm, a program in the Berkshire Mountains for adults with mental illnesses, and for four years as the director of children’s services at a shelter for homeless women and children. She is the author of two novels, Halfway House and Meantime. Patrice is Director of Writers in Baltimore Schools, which she founded with an Open Society Institute Baltimore Community Fellowship in 2008. Her fiction and nonfiction appear in Tin House Flash Fridays, Ploughshares blog, Gulf Stream Magazine, Public Books, Prime Number Magazine, and elsewhere. She has a BA and MA from Johns Hopkins University. 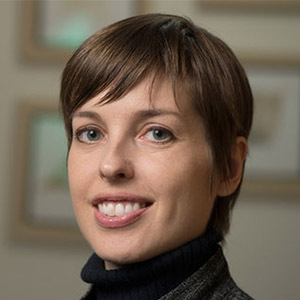 Jennifer Kingsley is an art historian specializing in the European Middle Ages with an emphasis on the period from about 800 to 1200. She earned her doctorate in the history of art from the Johns Hopkins University in 2007 and joined the Program in Museums and Society in 2011, after teaching as a post-doctoral fellow at Columbia University and as a visiting assistant professor at Oberlin College. She has also worked in various capacities in museum education and in curation at the Brooklyn Museum of Art, the Cloisters, the medieval branch of the Metropolitan Museum of Art, and the Walters Art Museum. 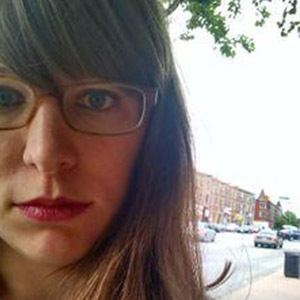 She was field editor for exhibition reviews at caa.reviews from 2012-2015 and serves on several committees and juries for the arts and for exhibitions here at Hopkins. She has published on diverse topics from the ways in which medieval objects contribute to discussions about the role and status of images through their imagery and materials to the artistic innovations associated with the new class of wealthy and powerful episcopal patrons that emerged in Germany around the millennium; on a range of artworks from manuscripts to ivories; and on the connected cultural milieus of Ottonian Germany, Anglo-Saxon England, and northern Italy. Her current research follows two paths. The first revolves around early medieval sensescapes, and the second considers the historiography of medieval art history, with particular attention to the role of museums in shaping distinct fields within medieval studies. The courses she teaches for the Program in Museums and Society consider museums from a variety of perspectives to understand their role in societies past and present, particularly as sites of knowledge production. She places particular emphasis on how to read the museum as a primary source and how to analyze its institutional practices. 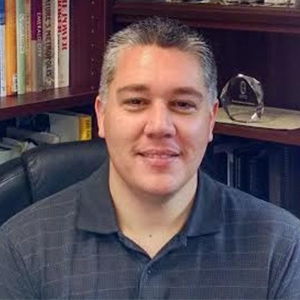 Eric Rice coordinates the Masters of Science, Educational Studies program, conducts research about teacher-led charter schools, and teaches about Urban School Reform and Culturally Responsive Education. He also teaches in the EdD program and is designing an Urban Leadership specialization for this program. Dr. Rice also leads an international exchange program focused on education and public health in Uganda and Baltimore. He is active in the field of school reform in Baltimore, and he sits on the board of the Baltimore Teacher Network, operator of two Baltimore City charter schools. Trained as a cultural anthropologist at Johns Hopkins, Dr. Rice is an Associate Director at the JHU Urban Health Institute, where he provides leadership for the UHI’s Small Grants Program and co-represents the UHI’s Schools and Health Initiatives. D. Watkins is a columnist for Salon. His work has been published in the New York Times, Guardian, Rolling Stone, and other publications. He holds a master’s in Education from Johns Hopkins University and an MFA in Creative Writing from the University of Baltimore. He is a college professor at the University of Baltimore and founder of the BMORE Writers Project. Watkins has been the recipient of numerous awards including Ford’s Men of Courage and a BME Fellowship. Watkins is from and lives in East Baltimore. 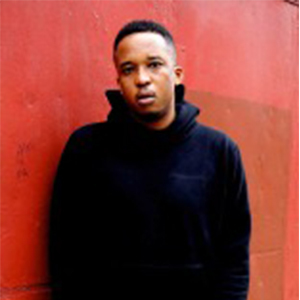 He is the author of The Cook Up: A Crack Rock Memoir and The Beast Side: Living (and Dying) While Black in America. David Yezzi’s books of poetry include Azores (Swallow Press), a Slate magazine best book of the year, and, most recently, Birds of the Air (Carnegie Mellon). He is the editor of The Swallow Anthology of New American Poets, foreword by J. D. McClatchy. His libretto for David Conte’s opera Firebird Motel has been performed widely and was issued on CD in 2007. His verse plays One the Rocks and Dirty Dan & Other Travesties were produced by Verse Theater Manhattan at the Bowery Poetry Club. 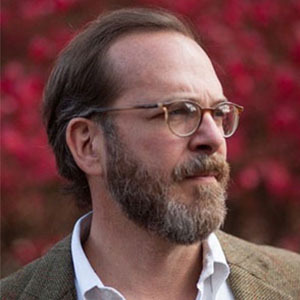 A former director of the Unterberg Poetry Center of the 92nd Street Y in New York, he has worked as the executive editor of The New Criterion and associate editor of Parnassus: Poetry in Review. Dora Malech is an Assistant Professor of Poetry in The Writing Seminars department at the Krieger School of Arts & Sciences. Malech’s “Readings in Poetry: ‘Of Late’ – Poetry & Social Justice” will allow students to explore poetry as “a way of happening,” an engagement as individuals within and across communities. Students will immerse themselves in the ways that poets in America and across the world have navigated their poetic practice and their social concerns through political poetry, civic poetry, public poetry, poetry of witness, and literature of social import. This course will engage in community-based learning through a partnership with Writers in Baltimore Schools, a community partner that has also been grappling with questions of poetry and social justice through its work with Baltimore youth and events. Daniel Pasciuti is a comparative-historical sociologist and assistant research scientist at the Arrighi Center for Global Studies. Paciuti’s “Homelessness, Vacants and the Right to Housing” is a community-based learning course, which will collaborate with Housing Our Neighbors, a local organization comprised of people experiencing homelessness, allies and advocates promoting the human right to housing to examine and engage the vacant housing crisis in Baltimore. Students will be expected to participate in organizing and attending community sessions. Students will also provide ongoing research into the Baltimore vacant property market that ultimately seeks to transform housing into a right for all people. 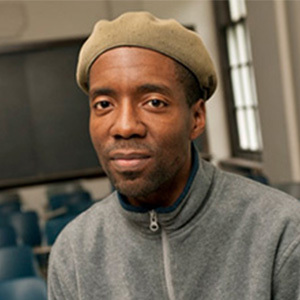 Lester Spence is an associate professor of political science and African studies. Spence’s “Power and Democracy in the American City” will examine the ways in which race and class intersect to shape how democracy works in our nation’s cities. In this innovative course, students will learn about urban citizenship, authority, and activism using Baltimore as its case study. The class will be co-led with Jessica Lewis from the Right to Housing Alliance and will use a community-based learning approach.